To offer you the assurance of wearing a trendy shirt whatever the type of shirt for men you choose on our site (city, straight cut, easy ironing, arched or even musketeer). 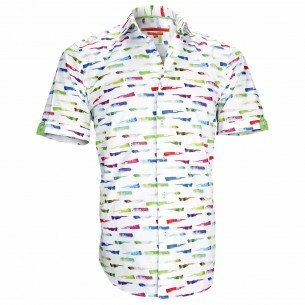 WebWeb renews its collections of trendy shirts twice a year. 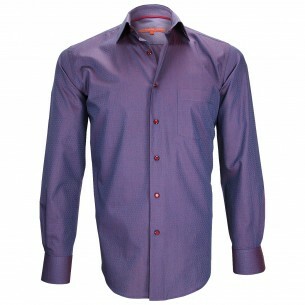 Moreover, we produce our men's shirts in limited series never returned. So you have the absolute assurance of wearing an original shirt and trend whatever the shirt model for man you choose. Andrew Mc Allister and Emporio Balzani have been producing fashion and trendy men's shirts for over a decade. 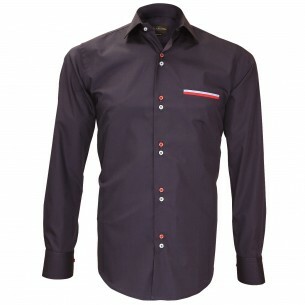 Exclusively distributed via ChemiseWeb.com, their men's shirts are now known as trend shirts by a very large number of fashion textile consumers. 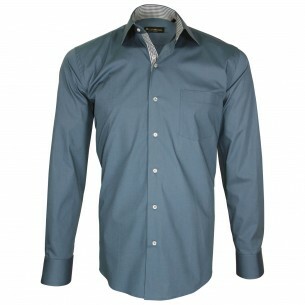 If you want to wear a quality piece while you stand out it is the principle of exclusive elegance, then go to ChemiseWeb to make your choice online and find the shirt that looks like you.